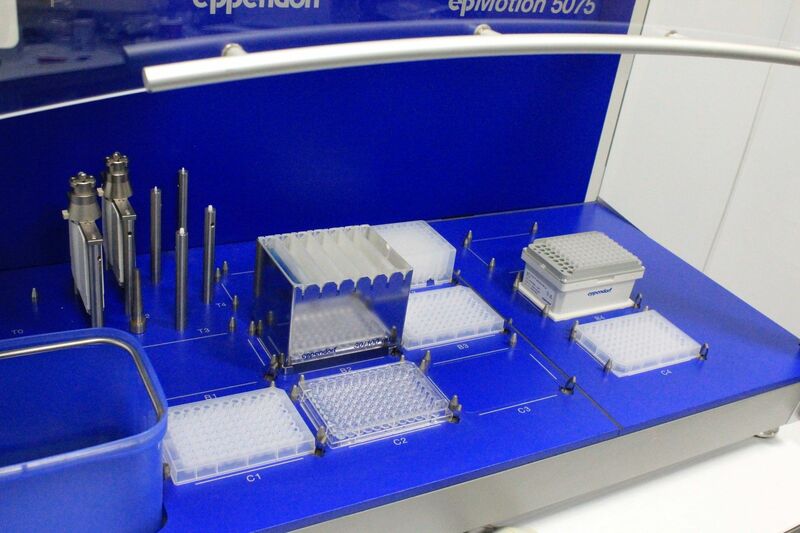 This Eppendorf epMotion 5075 Liquid Handler is in good working order. 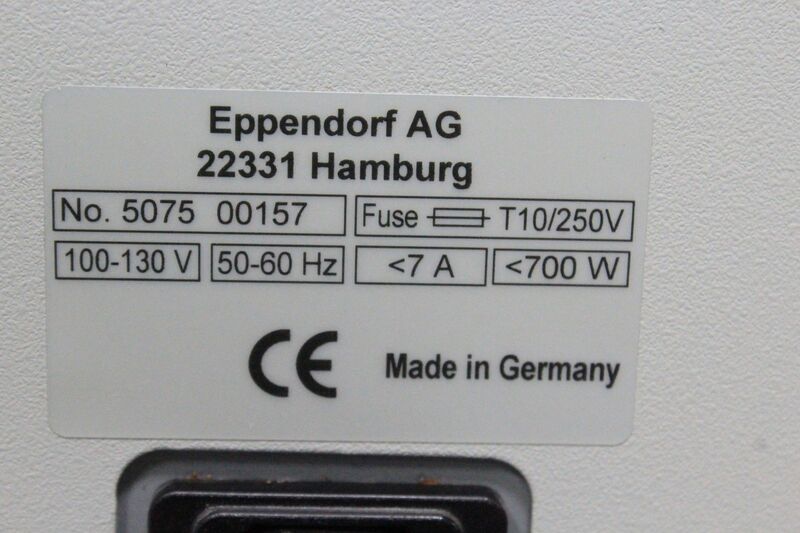 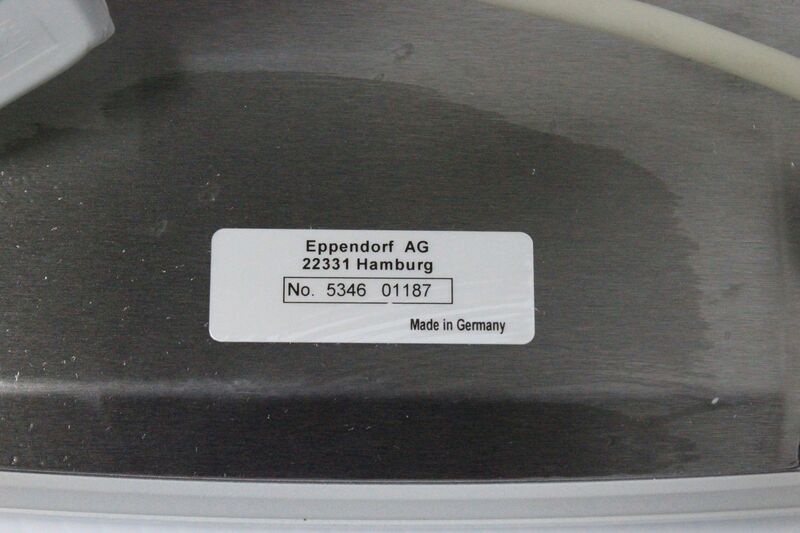 The testing performed verifies this Eppendorf epMotion 5075 Liquid Handler works as designed. 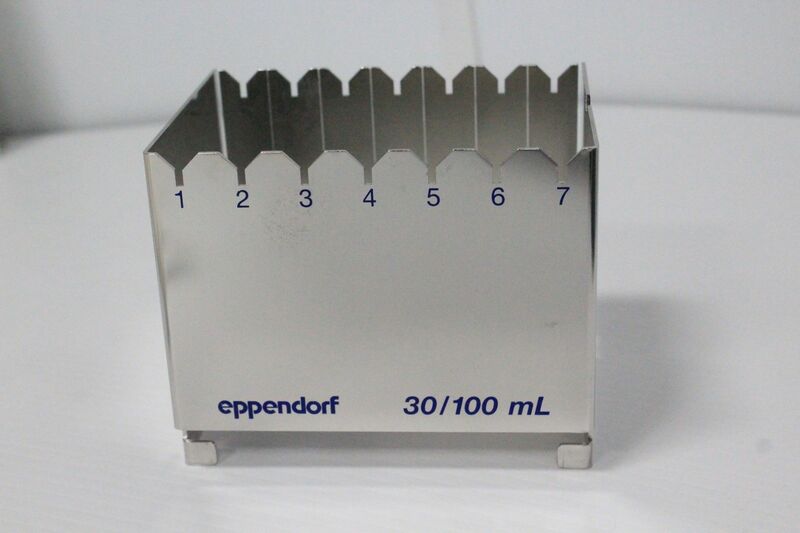 The pipetting tools function as they should and the arm operates the pipetting tools flawlessly. 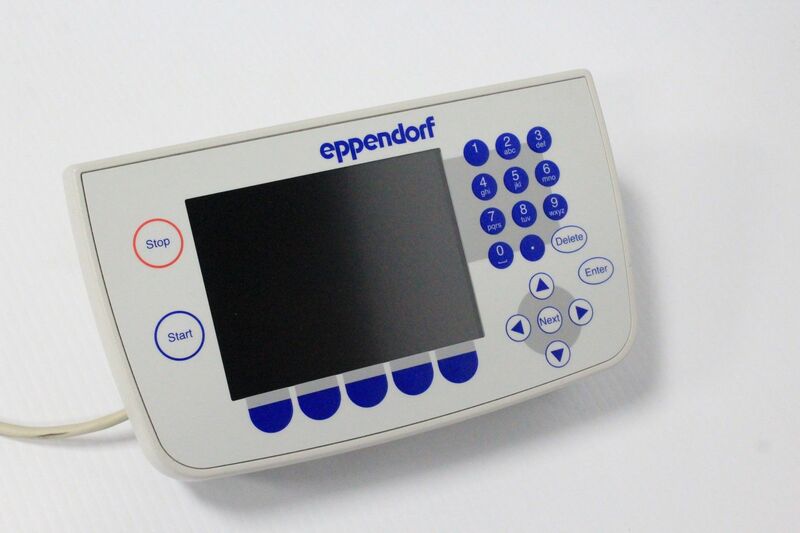 You can purchase without worry, knowing you will receive exactly the instrument described in this listing and is ready to ship as described with a warranty. 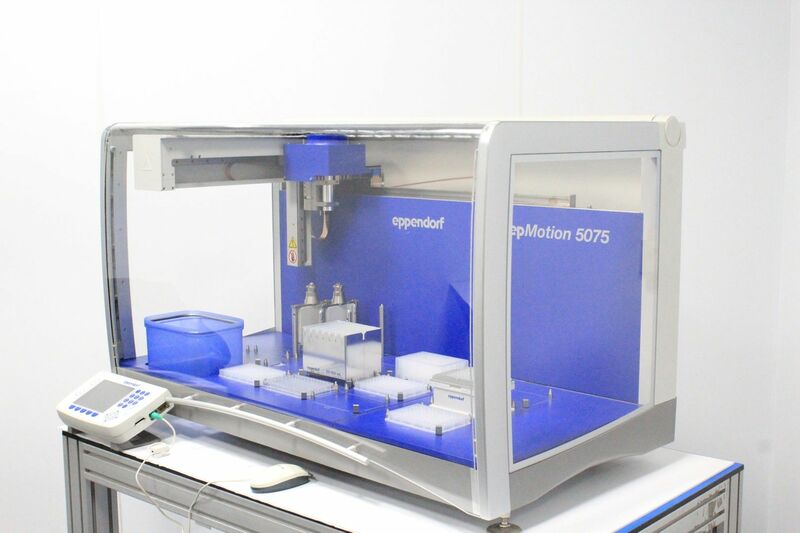 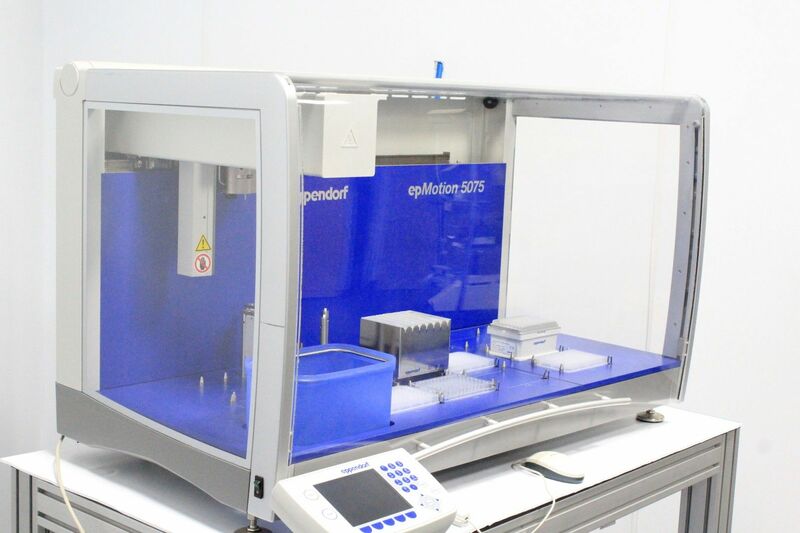 The video begins with a wide view of the entire Eppendorf epMotion 5075 Liquid Handler. 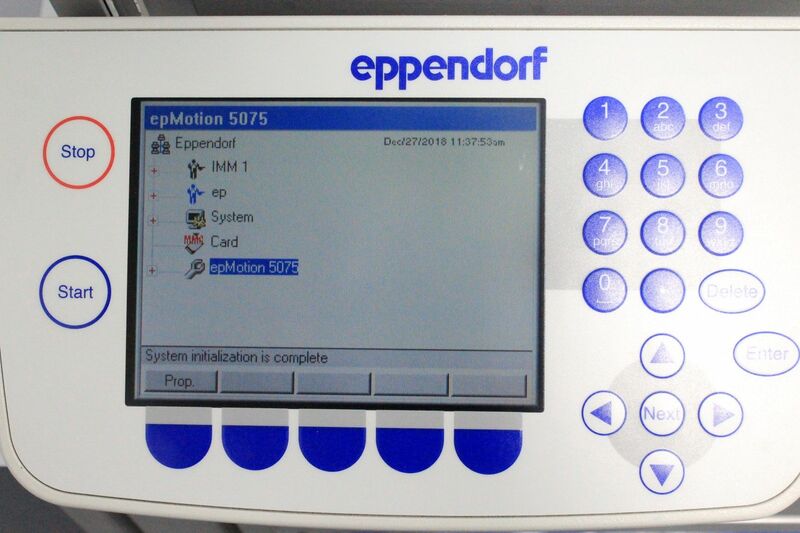 The control pad is used to start a method. 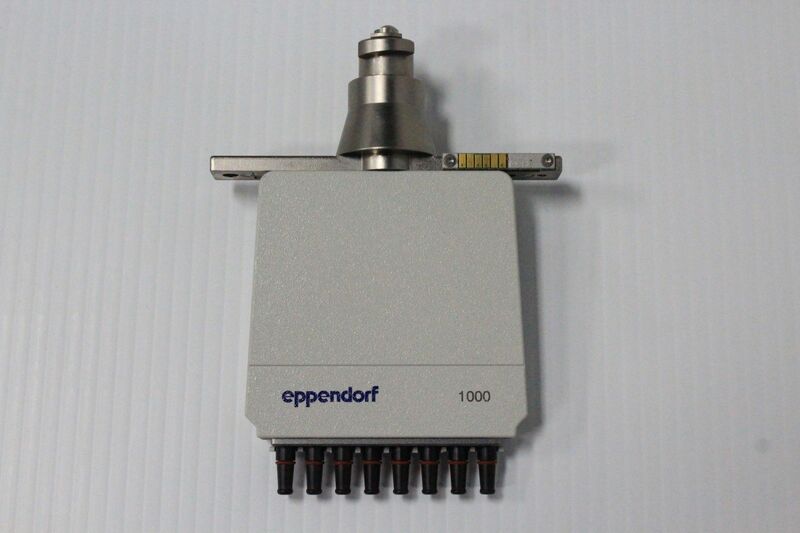 The pipetting arm uses the optical sensor to check for correct deckware. 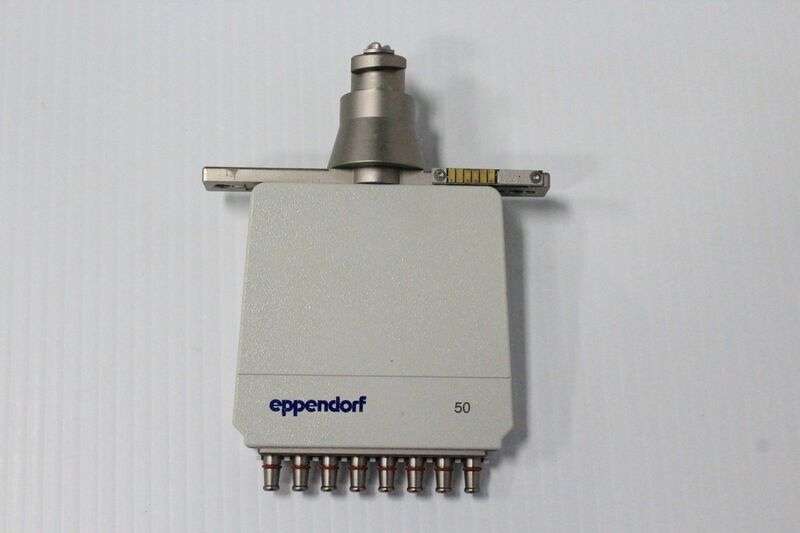 The pipetting arm picks up an 8 channel 50ul head. 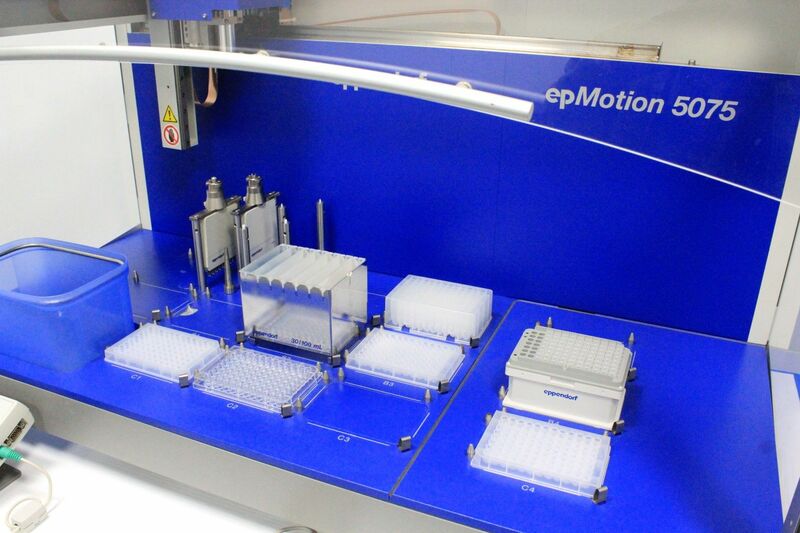 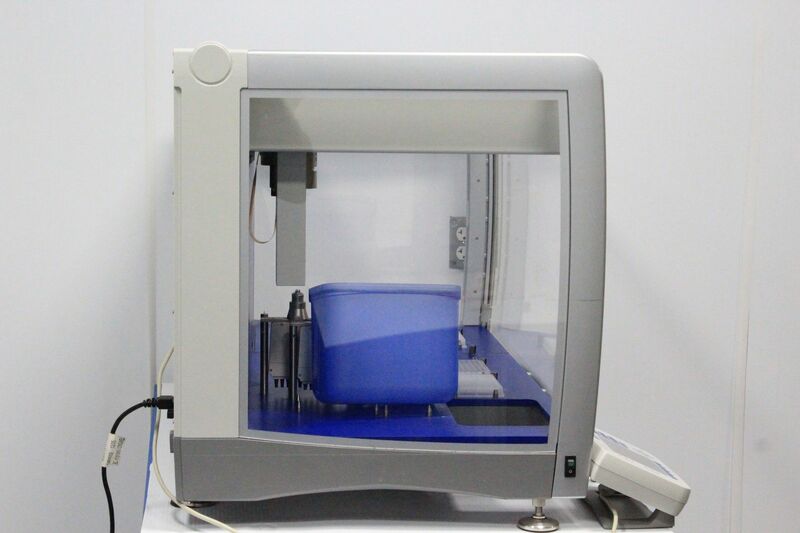 The arm picks up a tip and transfers liquid from a trough into a microplate. 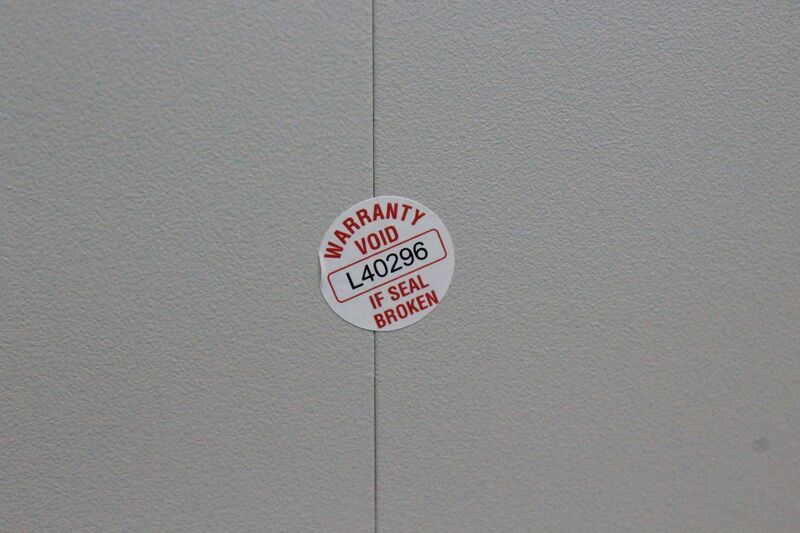 The tips are discarded. 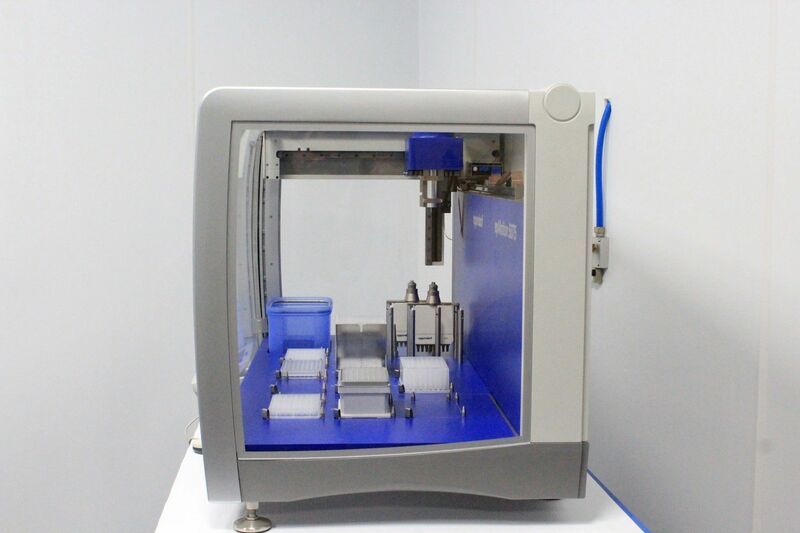 The head is placed back in the holder. 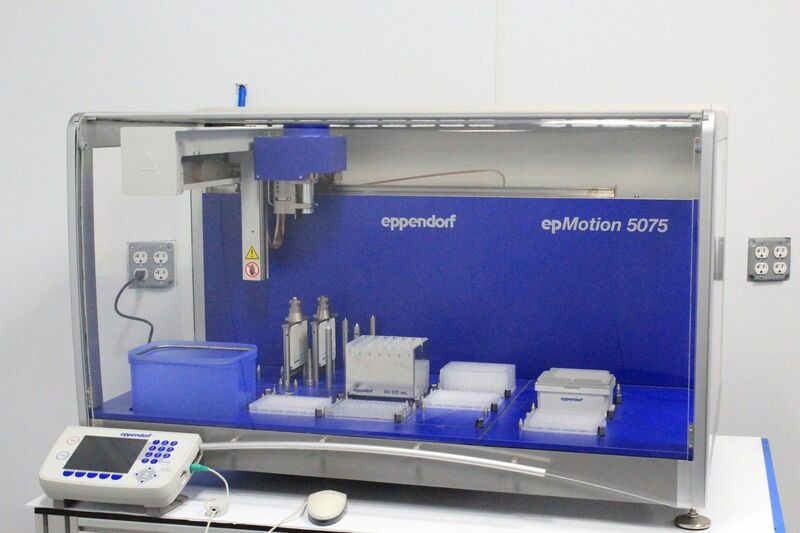 The camera moves 360 degrees around the Eppendorf epMotion 5075 Liquid Handler showing all sides and the serial number. 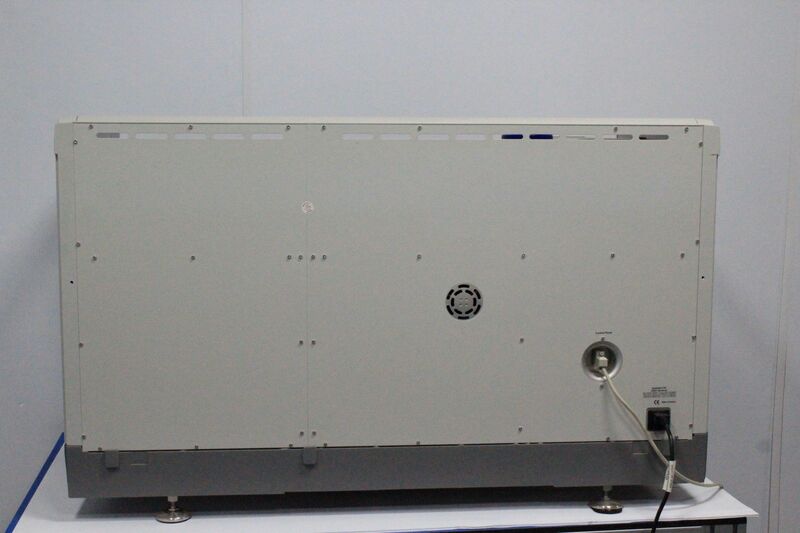 The camera returns to the original position.